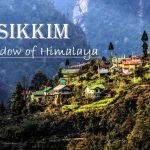 14 Facts About Nepal Earthquake, 2015 | OhFact! 1. One of the Biggest Earthquakes! The earthquake on the morning of 25th April 2015 was the biggest earthquake that Nepal had felt in over 80 years. 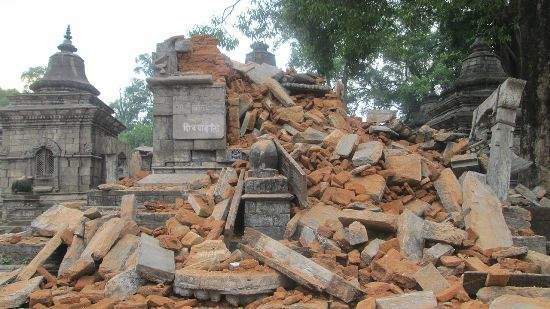 The last tragedy that Nepal experienced before this was the 1934 Nepal – Bihar earthquake. 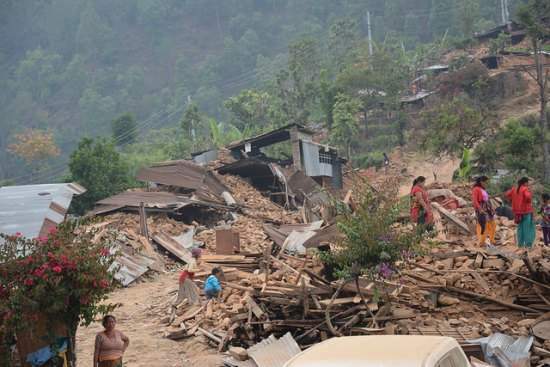 The Epicenter of the Nepal earthquake was approximately 34 kilometers east – southeast of Lamjung, Nepal. 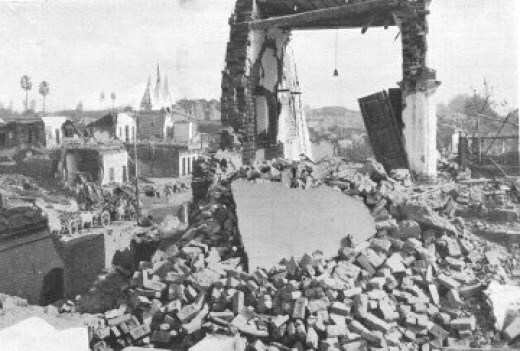 The earthquake lasted about fifty seconds causing flattening of the entire village at epicenter and areas nearby it. 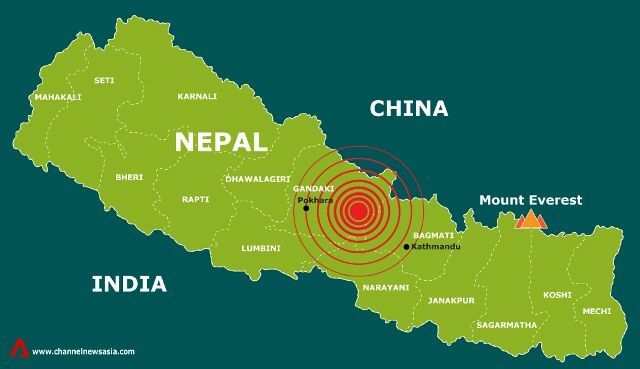 The Nepal Earthquake registered a magnitude of 7.8 on Richter Scale. This earthquake released energy equivalent to about 79 lakh tons of TNT which are 504.4 times the energy which was created by the atomic blast on Hiroshima in 1945. An hour after the earthquake, its aftershock was felt. The aftershock was of 6.6 magnitudes and caused as much damage as the main earthquake itself. 5. A jolt that moved the earth! The earthquake caused a shift of earth’s surface which is estimated to have been 3 meters in 7,200 km. Some parts of the city of Kathmandu, which is the capital of Nepal was lifted by about 3 feet, vertically. This caused severe damage in the capital city. 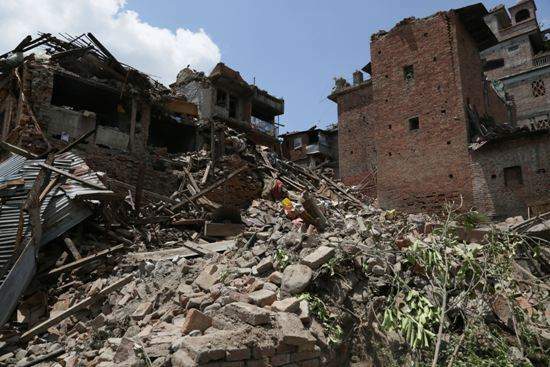 The earthquake resulted in the death of about 5,057 people in Nepal alone. 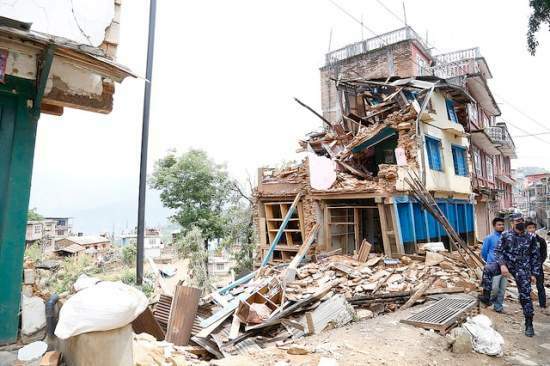 More than 8,000 people of Nepal were injured. Along with Nepal, this earthquake caused the destruction of property and loss of life in India, China, Tibet and Bangladesh. 74 people died in India and 25 people in China. 8. Affected the highest peak! 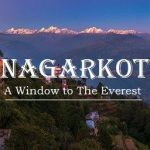 Even the mighty Mount Everest felt the tremors of the earthquake and is now 2.5 cm shorter than its height before the earthquake. 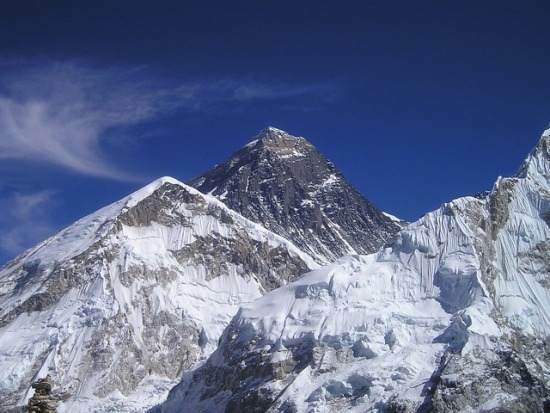 The earthquake caused a massive avalanche on the slope of Mount Everest which took the life of 18 people and injured at least 30 climbers. 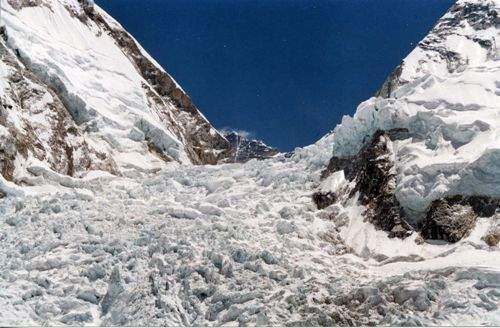 Just after the avalanche, about 200 people were left stranded on the mountain as help couldn’t reach them due to the risky condition of the mountain. Also, there were some climbers who were reported missing after the avalanche. 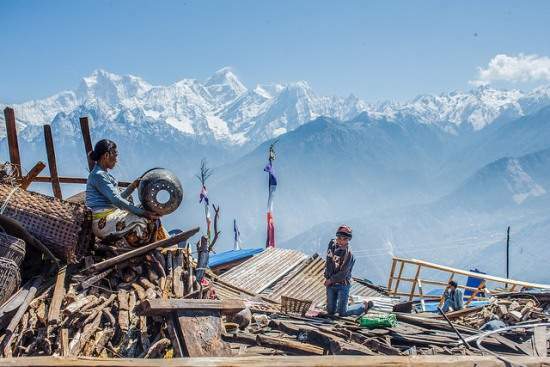 A 2 to 3-kilometer wide landslide occurred at Langtang Valley which is located in Langtang National Park. Only 12 local people and two foreigners are believed to have survived this mass destruction. 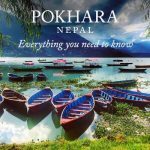 After the earthquake, it was discovered that the infrastructure of Nepal was critically feeble and wasn’t prepared to stand a calamity. The houses built were not properly engineered and were not according to disaster management standard. The lack of properly paved roads caused a delay in assistance to reach remote regions. Adding to the woes was the lack of terminals at Kathmandu airport due to which planes filled with help were left to idle on the tarmac. 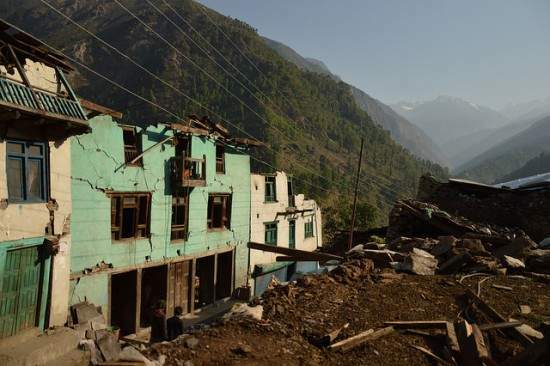 The earthquake caused irreparable damage to Nepal’s primary source of income i.e. Tourism. 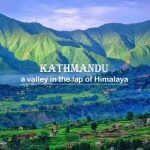 Some of the centuries old World Heritage sites located in Kathmandu Valley were turned into dust. About 30 monuments had collapsed completely, and 120 monuments have suffered consequential damages. 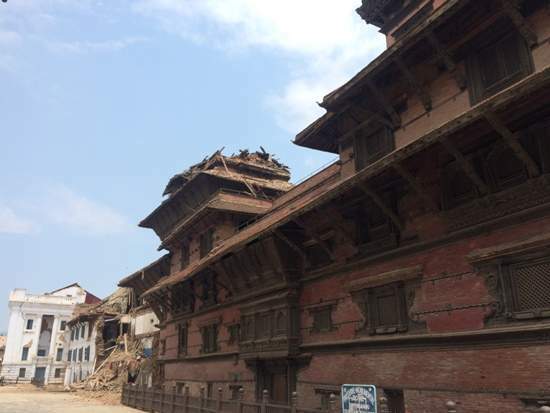 Partial damages have occurred at the famous Kathmandu Durbar Square, the Bhaktapur Square, the Patan Durbar Square, the Swayambhunath Stupa and the Changu Narayan Temple. 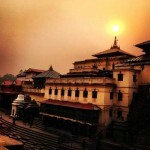 Pashupatinath Temple dates back to 400 A.D. and is one of the monuments which had been given the status of a cultural heritage site by UNESCO. Amazingly, this 5th-century temple survived the massive earthquake even when nearby monuments and buildings were turning to dust. 14. 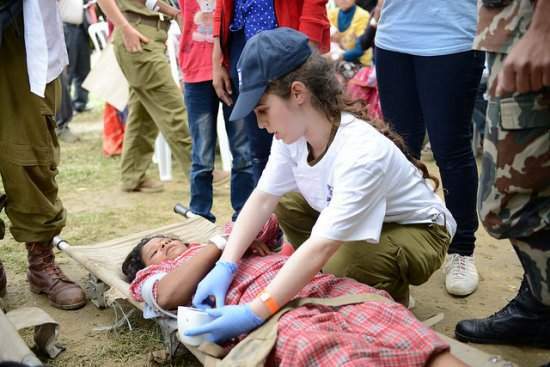 Became a symbol of humanitarian efforts! After the earthquake, the neighboring countries of Nepal were quick to send relief and aid. India responded within hours and carried on the rescue operation named Operation Maitri. China also sent helicopters which assisted in the rescue operation. 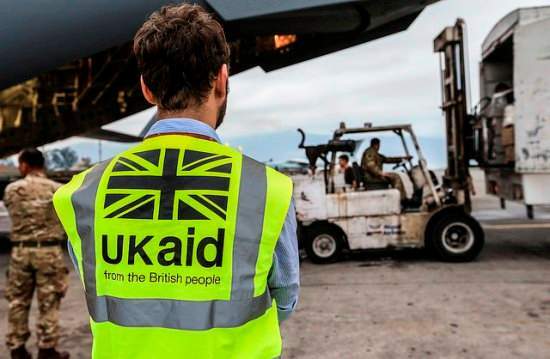 The United Kingdom was the largest bilateral aid donor during this earthquake. Relief and help started pouring from all over the world after a few days.